Darren Burgos is our Apple Certified Logic Pro X instructor and has been producing and releasing music for over 20 years on various labels around the world including Dragonfly, and Koyote. He started produced Electro, Synth Pop, and Industrial styles in the late ’80s, then moved into Techno in the ’90s and ’00s. In 2000, he started producing and releasing Psychedelic Trance on some of the biggest labels of the time and traveled across the US and Mexico performing at Trance events. Today, now he’s mellowed, he leans towards Electro, House, New Disco, and Indie Pop. 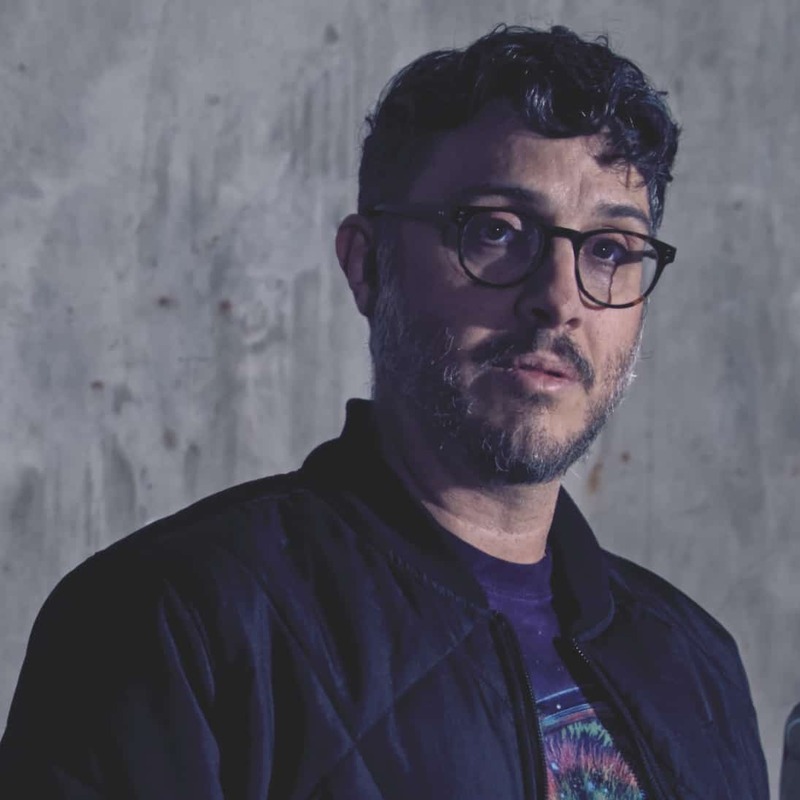 He’s one of the world’s most respected Logic experts, and has traveled the world with Apple demoing Logic to musicians, engineers, writers and producers in universities and trade shows. Darren also owns ‘Vectorsound‘, a production, mixing, and mastering service very popular on the global electronic music circuit.